In Reassembling the Social, Bruno Latour identifies “accidents, breakdowns and strikes” as one type of the privileged occasions when the agency of objects becomes visible: “all of a sudden, completely silent intermediaries become full-blown mediators; even objects, which a minute before appeared fully automatic, autonomous, and devoid of human agents, are now made of crowds of frantically moving humans with heavy equipment” (p. 81). This article from The Independent gives an interesting account of the “heavy equipment,” the socio-material assemblage that was in place to support the performance of Michael Jackson (and specifically the planned 50 performances in London), which was suddenly brought to light by the star’s untimely passing. As the assemblage not only had failed to accomplish its aim but might have also contributed to the tragedy, its composition has become a central focus of the investigation that is currently unfolding. 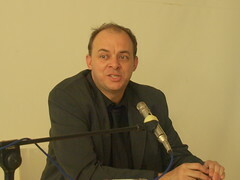 Contributors on the Unfogged blog have been having some good fun with this characterisation of Graham Harman’s recent talk as “brilliantly dense” (besides also being generally amused by the reference to “object-oriented philosophy” and the possibility of a “realism without materialism”). In hindsight it was probably not the most fortunate choice of a phrase, given some of the connotations of dense such as “thick,” “difficult to understand,” or “thickheaded.” How can something be dense brilliantly, i.e. “permitting little light to pass through because of compactness of matter”? (Definitions from The American Heritage Dictionary 2002.) Yes, that would be a contradiction, unless one was trying to say something poetic about the “brilliantly dense character of black holes in the universe” or something like that (which I wasn’t). Giorgio Agamben’s “What is an Apparatus?” is an extraordinary essay. 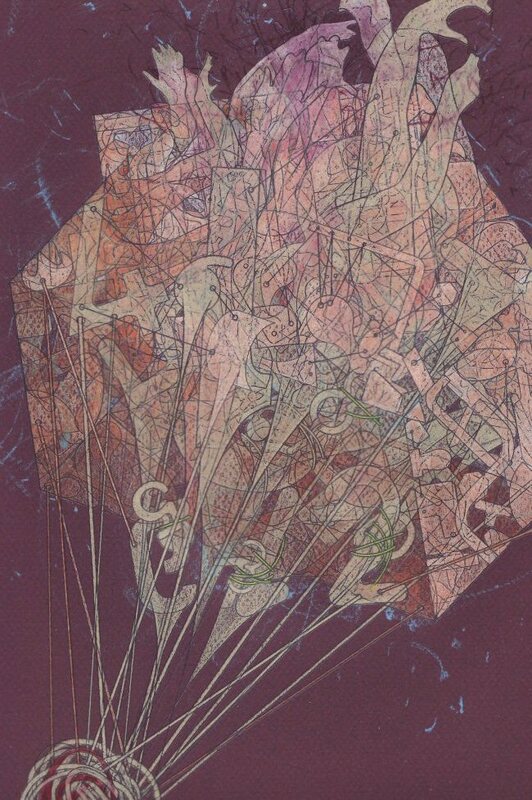 It is in a league with those essays which one ends up remembering for ever because the act of reading them results in a permanent rearrangement of one’s world (Heidegger’s “The Question Concerning Technology” comes to mind). Other characteristics of such memorable essays are the immense compression and tight weaving together of lines of argument that span the entire written history of a culture and connect the concerns of the Ancients with what is happening today. Agamben’s essay does this beautifully. “What Is an Apparatus?” and Other Essays, by Giorgio Agamben. Translated by David Kishik and Stefan Pedatella. Published by Stanford University Press in 2009. The PDF you are reading is an electronic version of a physical book that can be purchased through any bookseller (including on-line stores), through the normal book supply channels, or re.press directly. Please support this open access publication by requesting that your university purchase a physical printed copy of this book, or by purchasing a copy yourself. 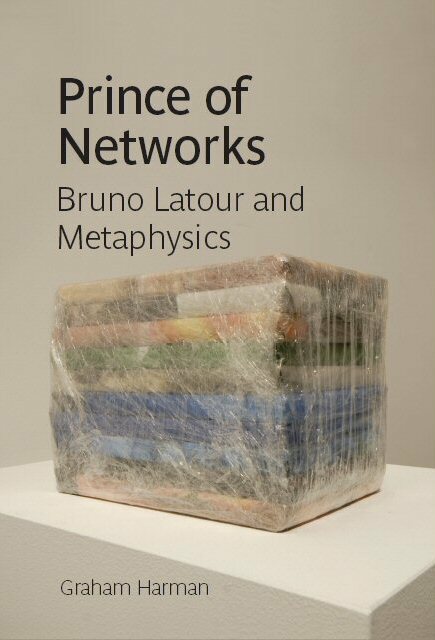 Graham Harman’s book Prince of Networks is a wonderfully eloquent exposition of the metaphysical foundations of Latour’s work. This is not an introduction to Latour. It is rather a skilful and penetrating interpretation of his work, as well as a insightful Heideggerian critique. At last somebody has taken Latour to heart and to task. I cannot imagine a more forceful, incisive and lucid analysis of the foundations of Latour’s work than this one. You are currently browsing the ANTHEM blog archives for June, 2009.